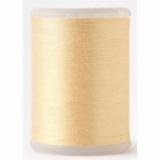 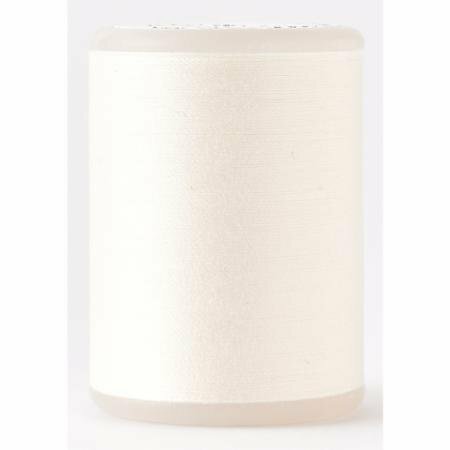 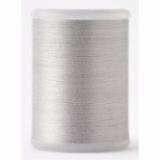 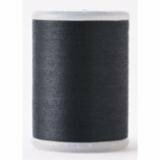 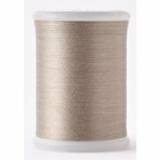 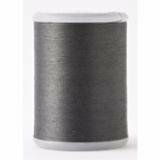 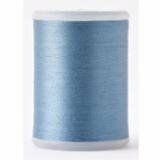 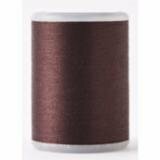 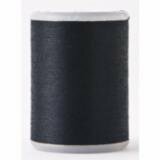 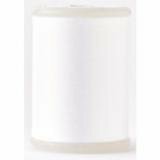 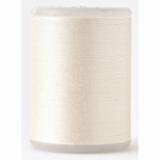 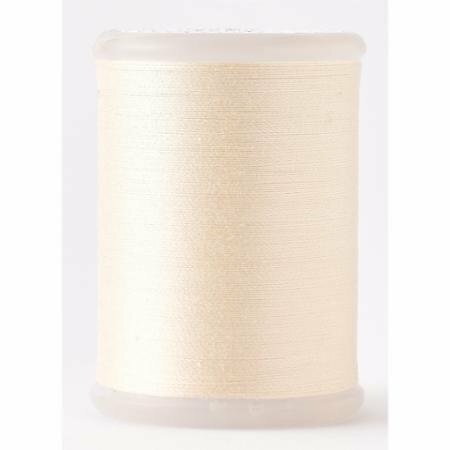 Premium Cotton Sewing Thread for quilting, sewing, long arm quilting, appliqué, and crafting! 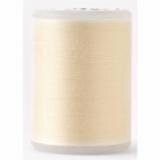 "tsu mu gi" is made from 100% extra-long staple Egyptian cotton processed to pin and dye, then finished under strict quality control in Japan. 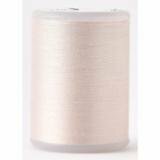 "tsu mu gi" is a 40-wt, 2 ply, and mercerized with beautiful and lustrous finish, it provides smooth stitches, minimal thread breaks, and is almost lint free.